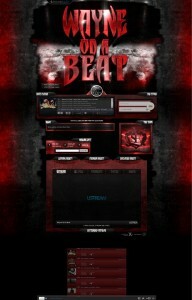 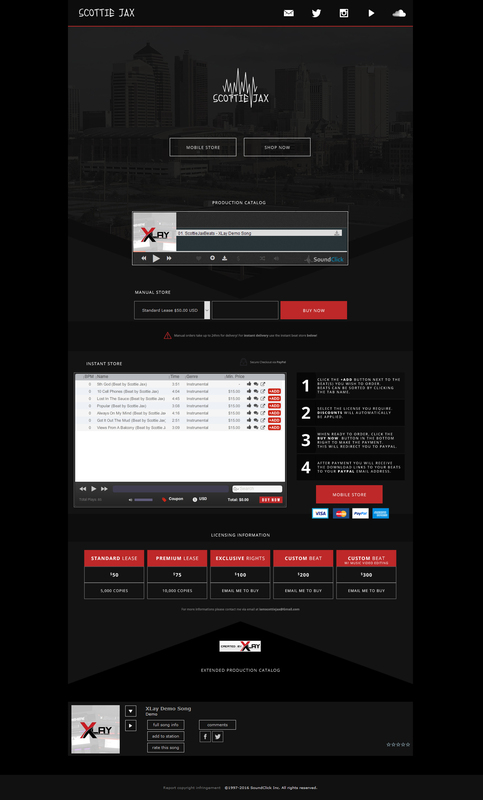 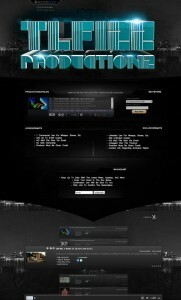 With a custom Soundclick Layout Design by XLay we specialize in maximizing your brand to it’s full potential! 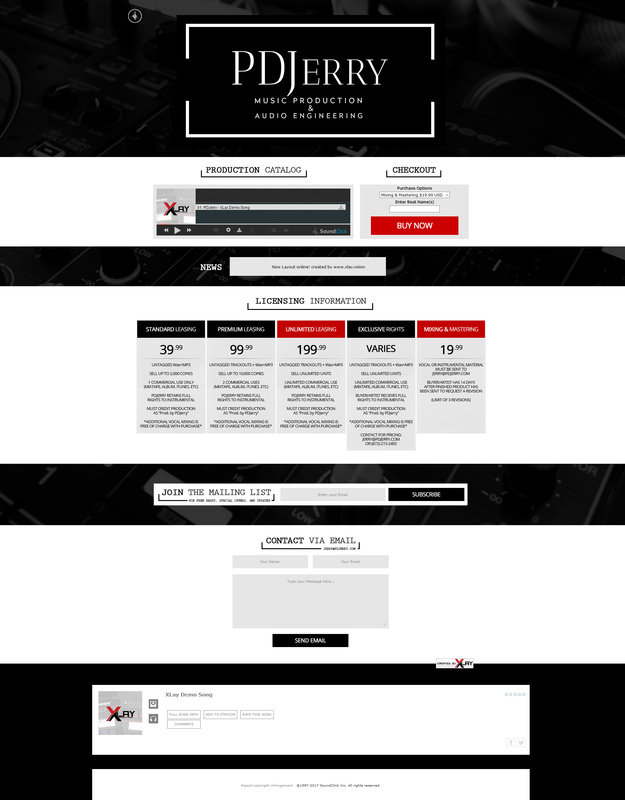 With your SoundClick layout, we bring your vision to life and distribute a unique and outstanding user experience. 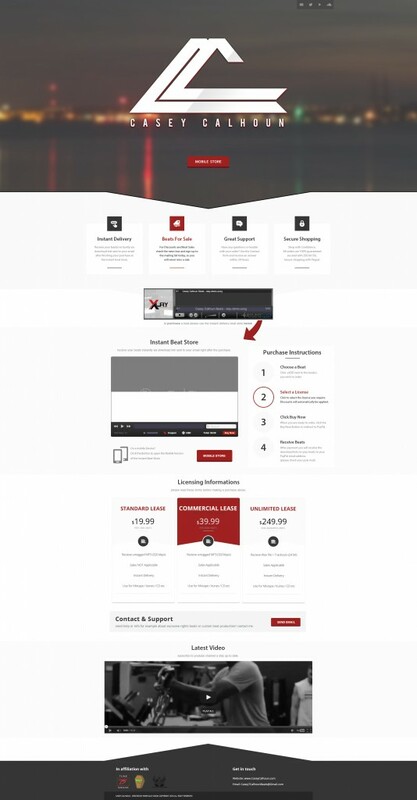 We make your customers want to shop with you more by looking good and also giving them the tools to make a nice and easy purchase. 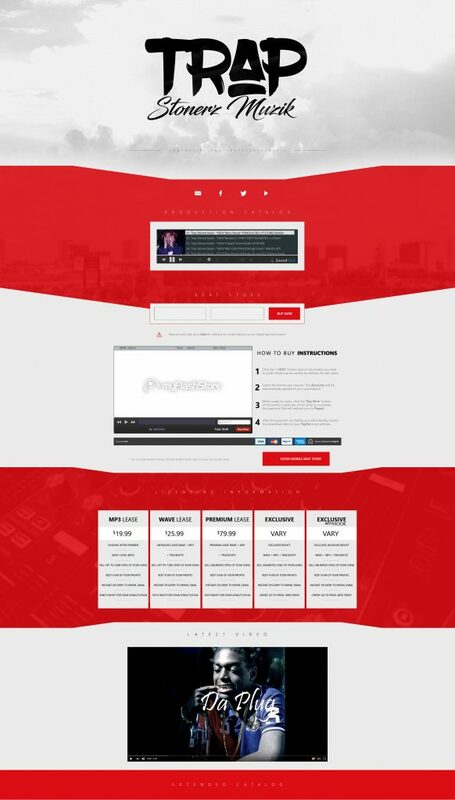 With over 5 years experience on SoundClick and over 10 years in Webdesign we make sure to provide the most productive and intuitive tools to attract the fan base you deserve! 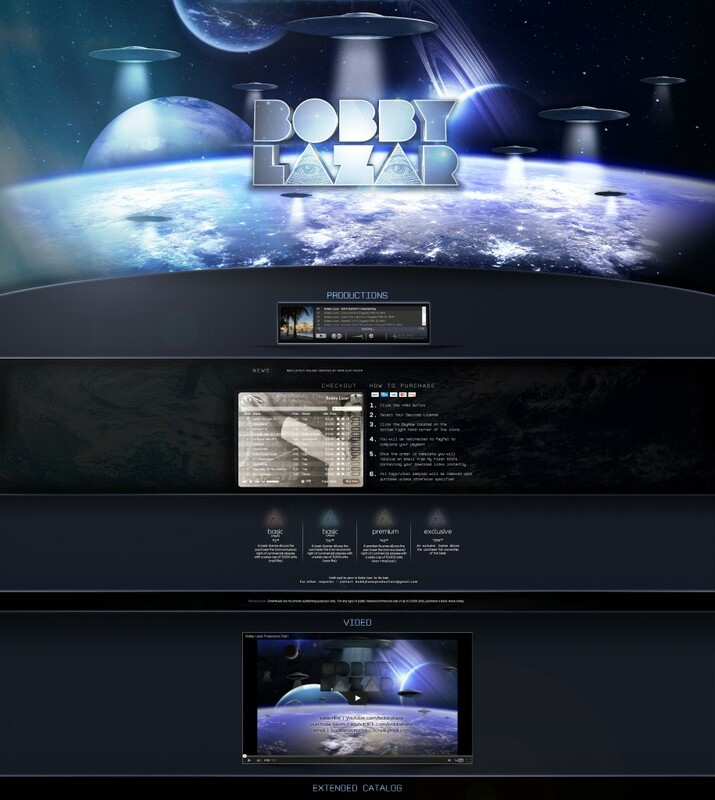 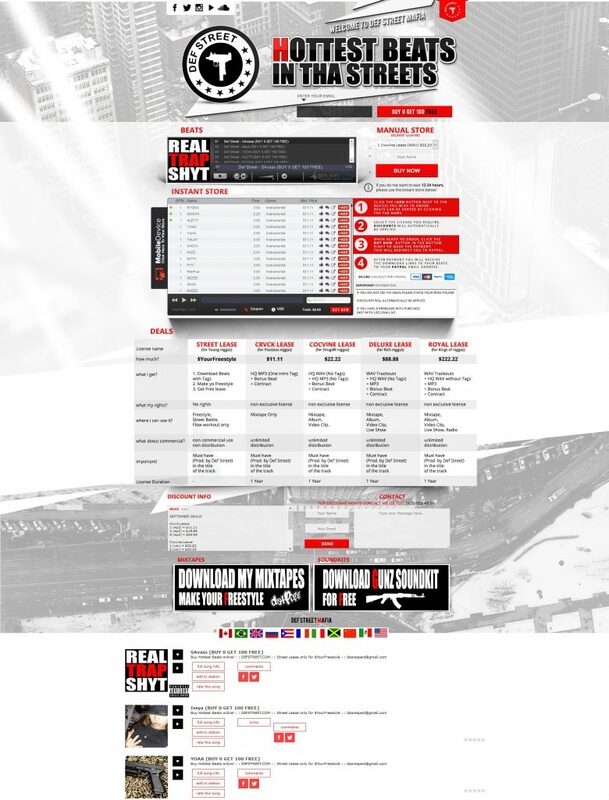 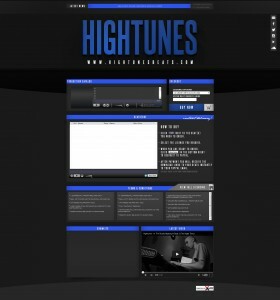 Get your custom SoundClick Layouts and Designs from the industry leaders! 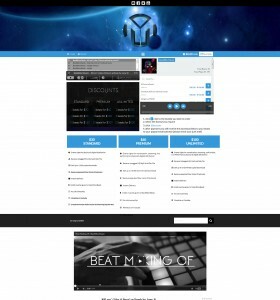 High Quality Layouts at affordable prices! 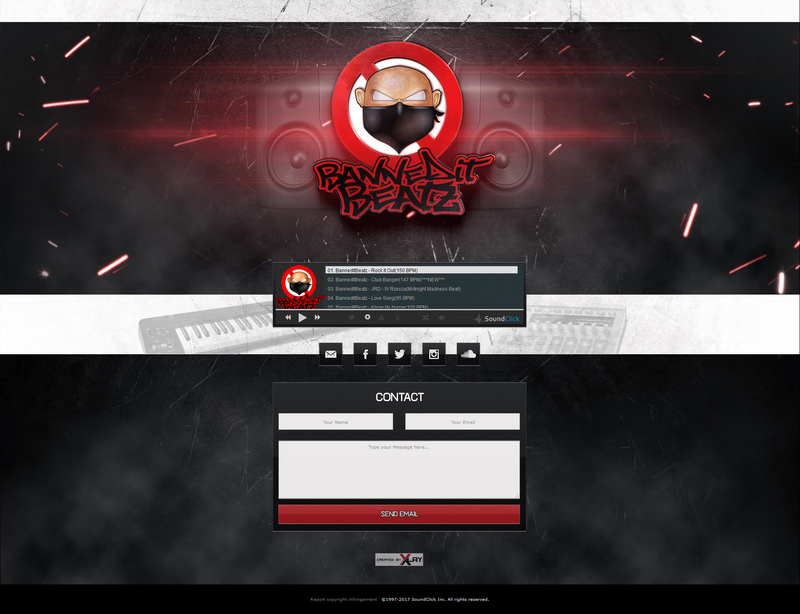 We provide a quick turnaround for custom Layouts aswell for those who are in need of a new Layout immediately. 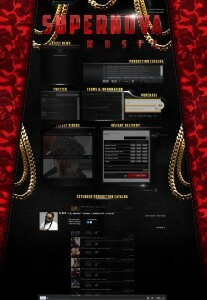 Price range $99.99 – $299.99 just simply purchase what you need.